Τι κοινό έχουν τα ονόματα των Vivian Campbell, Vinny Appice, Jimmy Bain (R.I.P. ); Το βρήκατε, είναι μουσικοί που έχουν περάσει -συν τοις άλλοις- από την μπάντα του Dio. Αν προσθέσετε και το όνομα του τραγουδιστή Andrew Freeman έχετε τους Last in Line! Ξεκίνησαν ως tribute μπάντα αλλά εξελίχθηκαν σε "κανονικό" συγκρότημα. 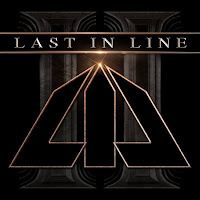 Δελτίο τύπου: «Vivian Campbell, Vinny Appice, Phil Soussan, and Andrew Freeman collectively known as Last in Line, are set to release their second album, “II” via Frontiers Music Srl on February 22, 2019. 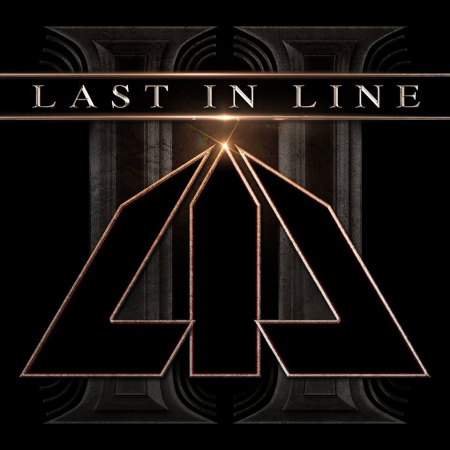 Last In Line was formed in 2011, when Vinny Appice, Jimmy Bain, and Vivian Campbell, (Ronnie James Dio’s co-conspirators and co-writers on the "Holy Diver", "Last In Line" - the album from which they took their name, and "Sacred Heart” albums) teamed up with esteemed vocalist Andrew Freeman. The debut al-bum “Heavy Crown” was released in February 2016, landing at #1 on the Billboard HeatSeekers Chart. Initially, the release had been preceded by tragedy when bassist Jimmy Bain unexpectedly passed away at the age of 68 on January 23, 2016. Last In Line, honoring what they knew would be Bain’s wish to keep the band moving, brought in renowned bassist Phil Soussan (ex-Ozzy Osbourne) and committed to sustained touring in support of the album, hitting festivals, headlining clubs, and sharing the stage with metal luminaries such as Saxon and Megadeth. In late 2017, the band gathered in L.A. to start the recording of the second album, which was produced by the band members and Jeff Pilson (Foreigner, The End: machine, ex-Dokken), who also produced the debut album. Having really gelled as a band while touring in support of the debut album, the songwriting came readily to the members.